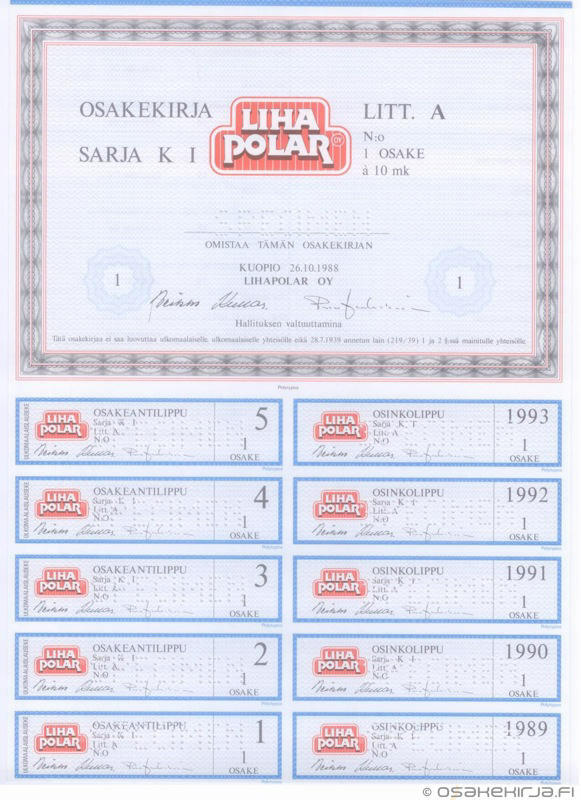 Lihapolar was a meat processing company, which was founded in 1988 by meat farmers’ co-operative company Lihakunta. 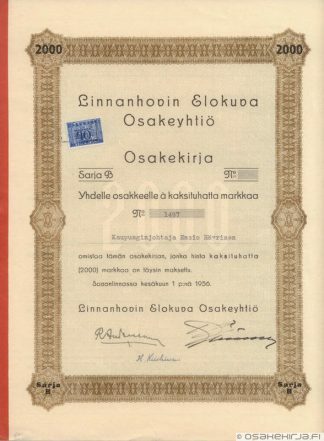 Lihakunta was started in 1903 and is still active. Lihapolar Ltd was merged in 1991 with Itikka Lihabotnia Ltd, and it became so a part of Itikka-Lihapolar Ltd, which is nowadays known as Atria Ltd. 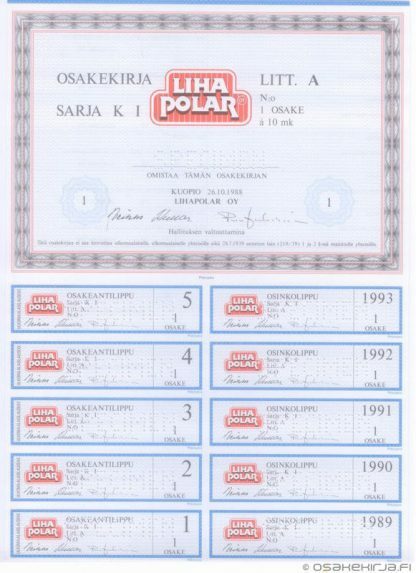 The share of Lihapolar was listed in the Helsinki Stock Exchange from 1988 to 1991. 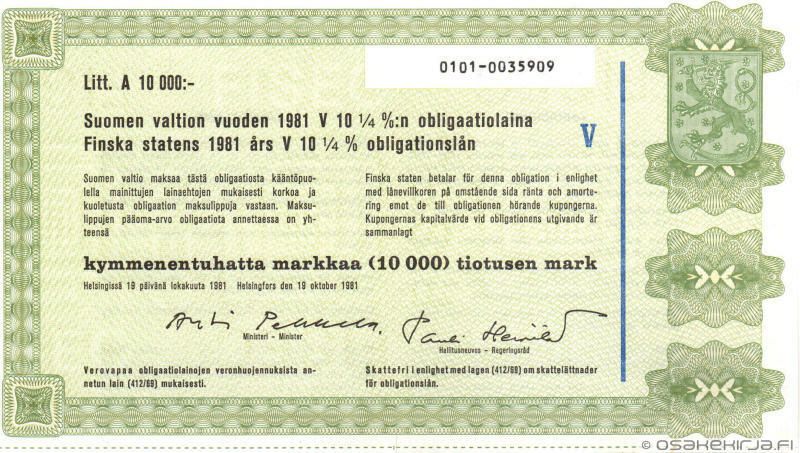 The share of Atria is still listed. 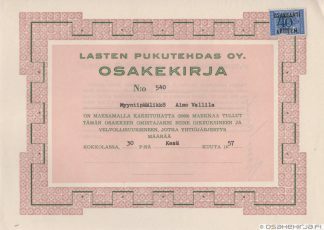 Nature of business: Meat processing.